Tri-Valley Elementary holds three Book Fairs during the school year: September, February, and the last week of school. 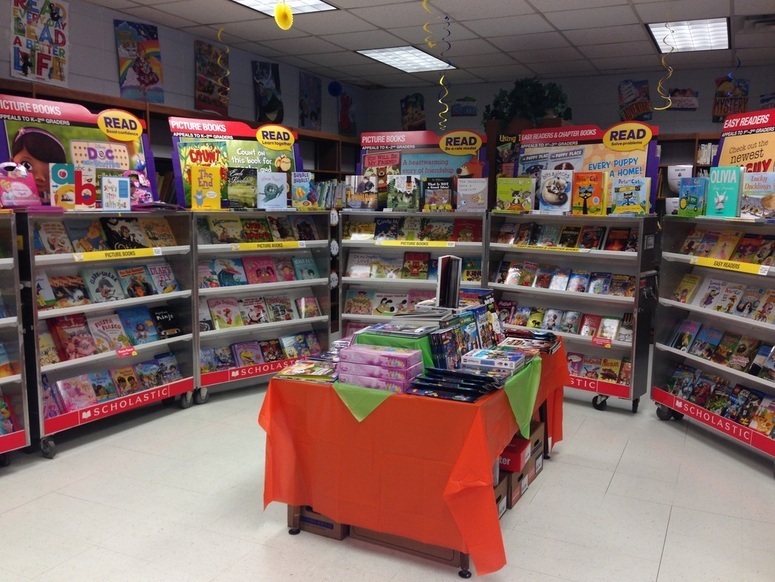 Book Fairs allow students to purchase fun, engaging and affordable books. In turn, the library receives credit to purchase books and other materials to use in the library, classrooms, and our reading incentive programs.